You will be given a cutting-edge diet plan and eating protocol that has been scientifically proven to defend against cancer. 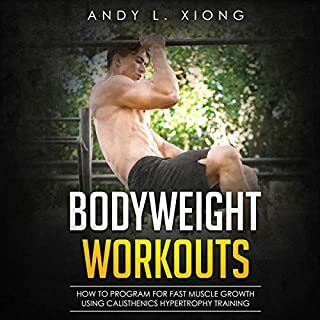 This book will show you the secrets to converting your body into the fat burning mode of ketosis. Plus, to ensure success, you will receive a full 30-day meal plan containing 90 meals. This is not another boring eating plan with bland meals only big enough for toddlers. This doesn’t leave you feeling hungry or ruin your hormones. This is the research-backed ketogenic diet with the proven benefits of intermittent fasting. The human brain is a powerful tool that we often underestimate. 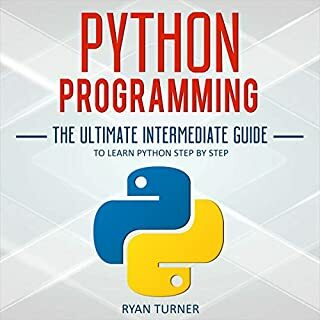 Whether you’re looking to study more effectively and raise your GPA, learn something entirely new, improve your memory and mental capacity, learn more efficiently, or even teach more efficiently, this audiobook is the first - and most crucial - step for you on your path to success. My investments in continuing education. You’ve heard the hype about how people are seeing their fat disappear without changing what they eat. 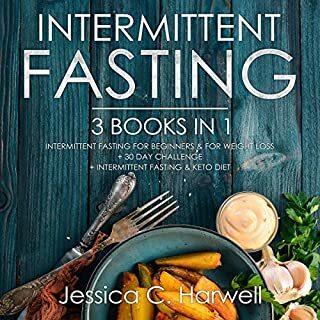 Now you want to know what intermittent fasting is really about. 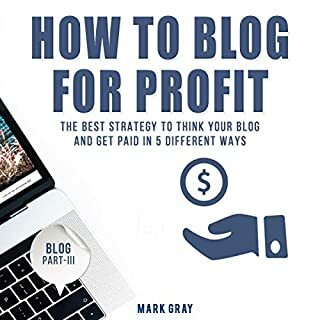 This guide will give you all the information you need to get started and help you understand what’s happening behind the scenes of those weight loss success stories. This audiobook, The Fabulous Life of a Single Mom: Practicality of Life’s Essentials While Single Parenting, provides you with the information on how to take care of and offer support to your children and raise them in a better way than you would ever think. 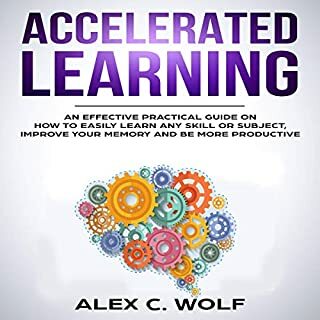 The audiobook helps you learn how to manage your finances and time effectively, raise mentally strong kids all by yourself, make better decisions regarding you and your children, and also have an effective co-parenting situation if you ever consider doing it. Do you think being on a diet means eating only dry chicken and tasteless salads? Well think again, because the keto diet is completely different. This isn’t another dieting program that makes big promises but never delivers. We’re used to thinking that carbs will give you energy while fats will make you gain weight. However not all fats are equal, some of them are actually healthy and eating them in place of carbohydrates can even help you lose weight faster. 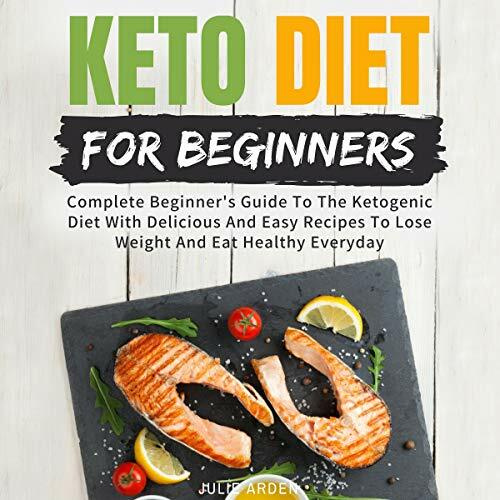 This book will teach you everything you need to know to start losing weight fast and eating healthier with the Keto Diet, without being too tricky or complicated. You’ll learn what foods to eat, what foods to avoid, why you should count your macros and how to do that, how to know if you’re doing the keto diet correctly, and more. You’ll also find a worry-free 14 day keto diet plan with healthy and tasty recipes for breakfast, lunch, and dinner. Go keto today, you won’t regret it! Scroll up to the top and click BUY NOW! Lets be honest, I love the keto diet and have for a very long time. I pretty much read up on anything that has the word keto in it. This book was a great addition to the growing knowledge that I have been trying to increase with all things keto. A lot of great information for beginners and even none beginners who want to touch up on information or learn a new way of going about a keto idea. 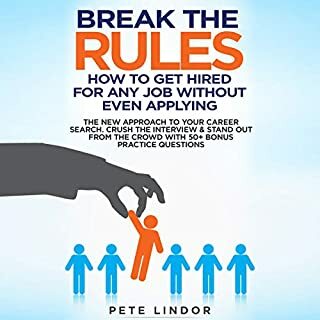 Great book for keto beginners!! This is an excellent book for anyone thinking of starting the ketogenic diet or for anyone who has recently started. I've been living the ketogenic way of life for a little while, struggling with it, but still trying. I feel a lot healthier and plan to stick with it. This book was helpful to me and the recipes in here sound very good! It gives you both a basic goal and process for start Keto it also has some recipes to help fill out your meal plan. The recipes are simple and easy to follow, and help give a bit of variety of options to fill your meals throughout the day with. I think it is a great thing to listen to before you start a Keto diet for the first time.